The technology group Wärtsilä will supply equipment with a capacity of 94MW for two power plants to the city of Tallahassee in Florida, USA. The contracts include equipment for one 19MW plant and one 75MW plant and comprise an engineering and equipment delivery (EEQ). Both plants will use natural gas as fuel. The equipment will be delivered during the latter part of 2017 for the 19 MW plant and in early 2018 for the 75MW plant. The plants are scheduled to be operational during the second half of 2018. The order is valued at approximately €45 million. The 19MW plant, a greenfield project based in the heart of the city, will be powered by Wärtsilä 34SG engines. It will re-enforce a critical part of the grid that supplies power to a hospital, public buildings, neighbourhood communities, and numerous commercial premises. 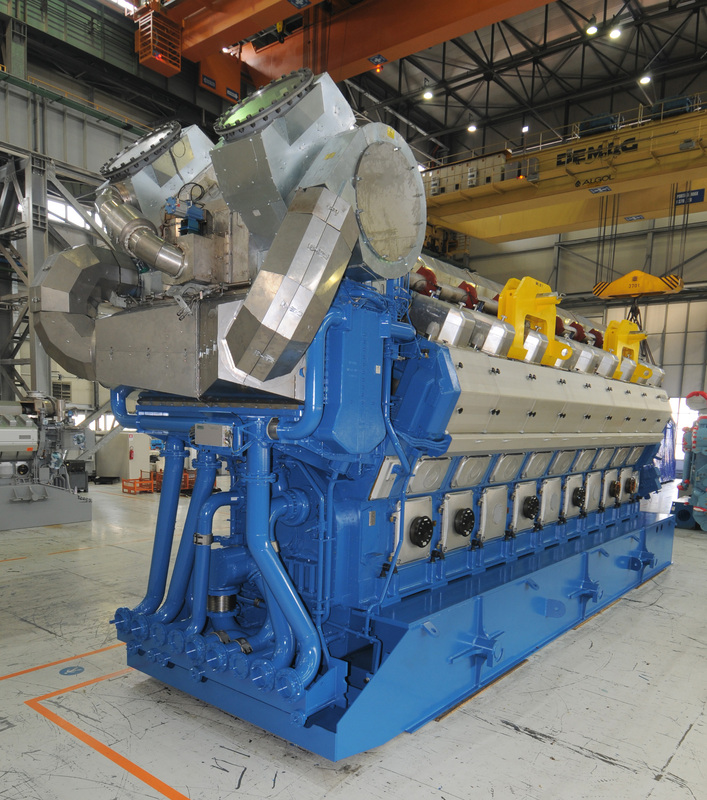 The 75MW power plant includes Wärtsilä 50SG engines, and will replace a traditional gas-fired generating unit at the Hopkins power station on the outskirts of the city. The decision to select internal combustion engine technology was made mainly because of a need for improved efficiency over gas turbine technology used in the discontinued plant. It will also provide the Tallahassee system with quick start generation capability. As with many other utilities in the USA, Tallahassee will add more and more renewable sourced generation to its generation mix. By having flexible internal combustion engine based power generation, the intermittent supply from renewable sources can be quickly balanced, thus supporting the creation of a clean, affordable, and reliable power system for the city of Tallahassee. “These are two important projects for Wärtsilä, and they illustrate the key role that our flexible technology plays in modern power systems. Our large installed base in the USA with many good reference projects was an important factor for the city of Tallahassee as part of the selection criteria. They could see for themselves what we have already achieved here in the US,” says Dan Shelledy at Wärtsilä.